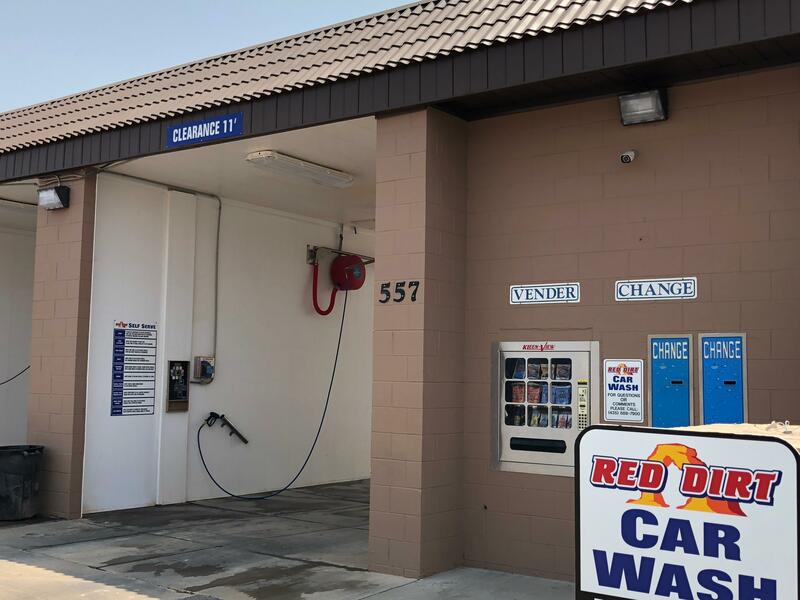 Red Dirt Car Wash located on State Street in beautiful Hurricane UT (next to Papa Murphy's and Subway), Come get your car washed at the one and only self serve car wash in Hurricane Utah. 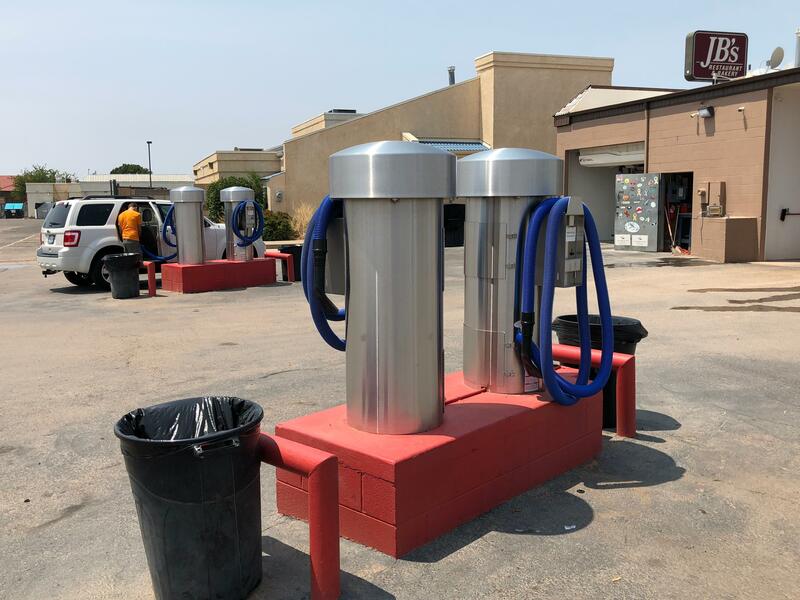 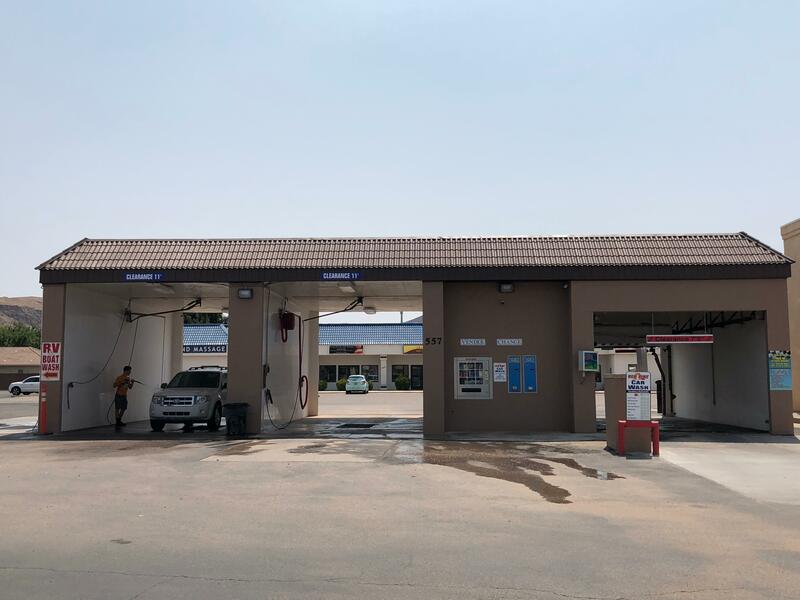 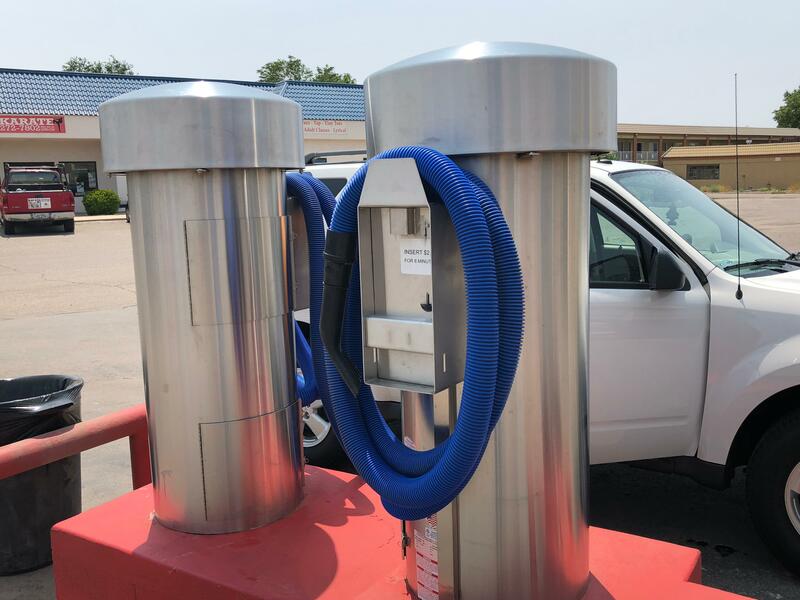 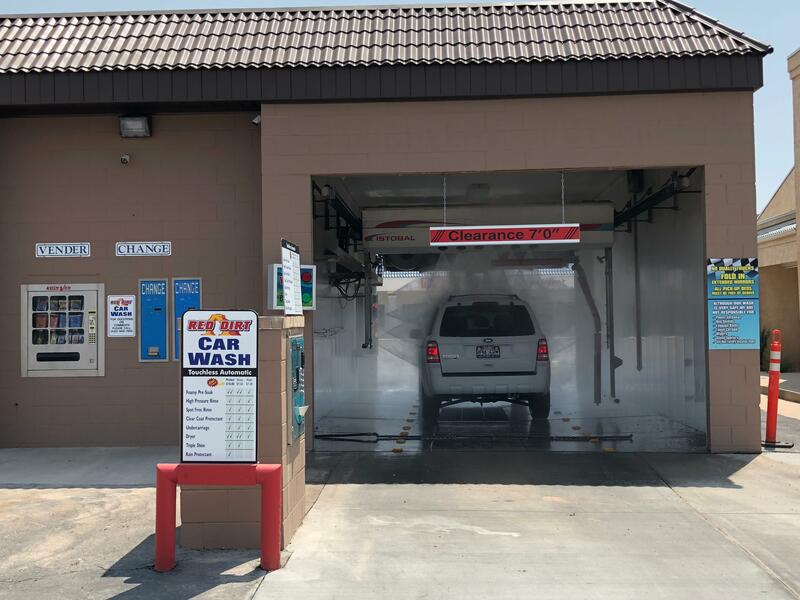 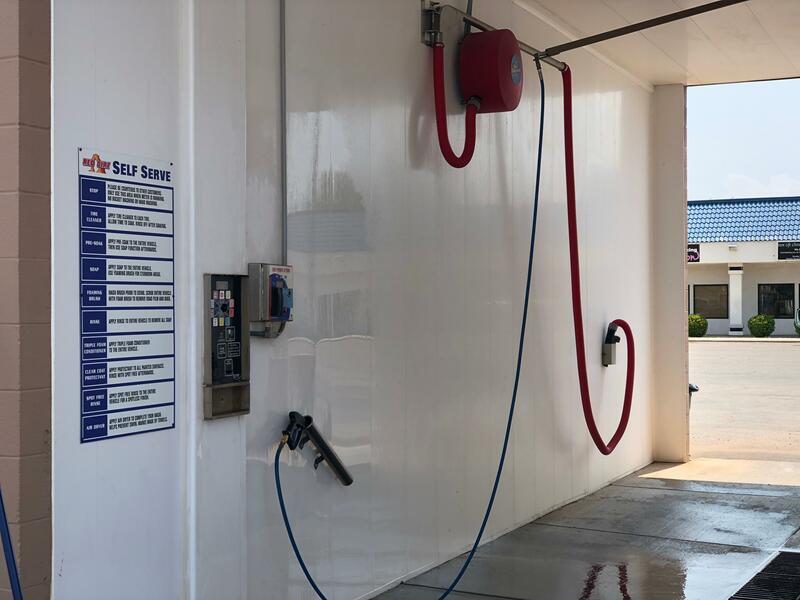 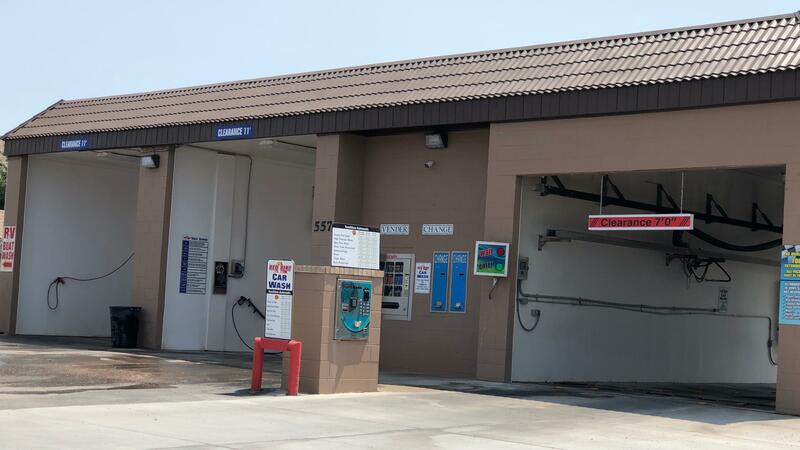 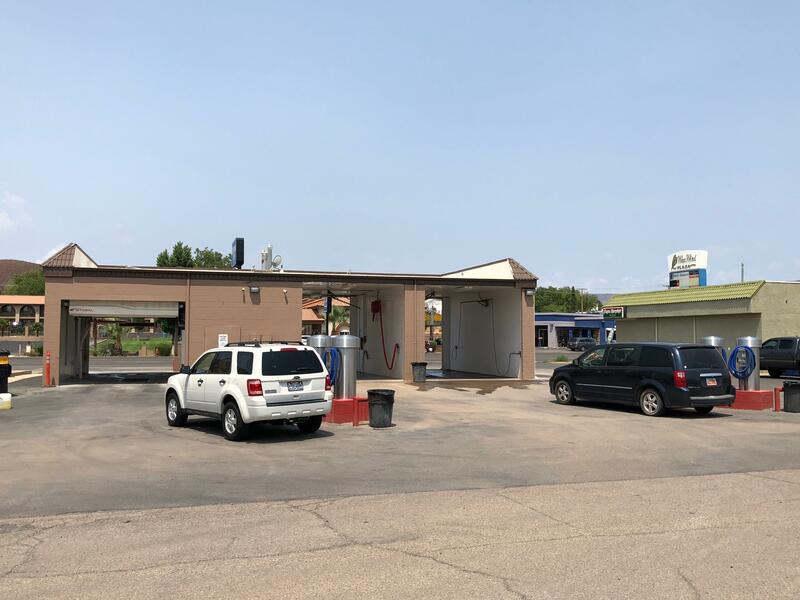 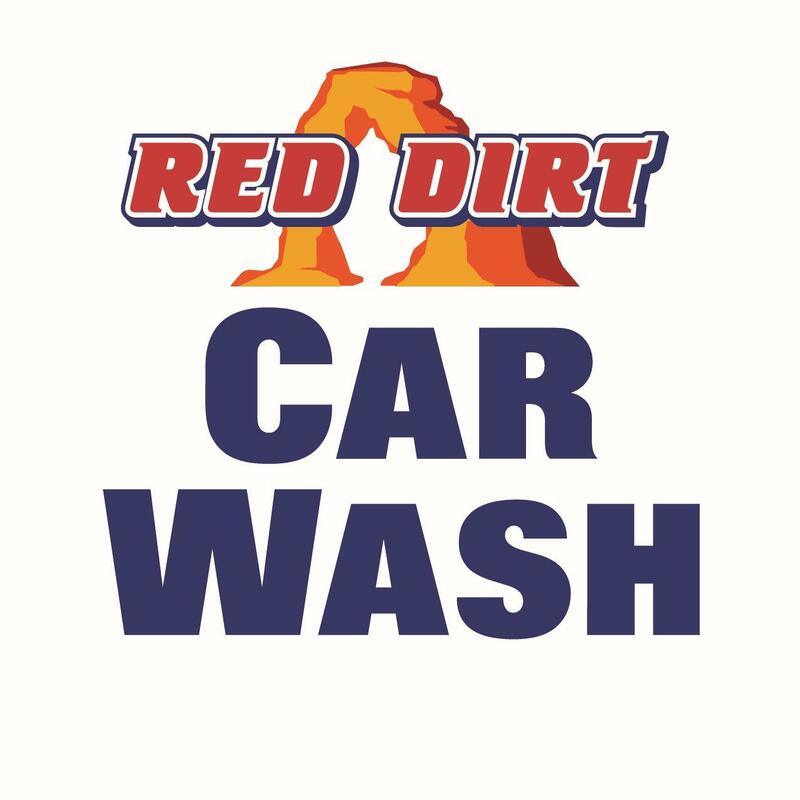 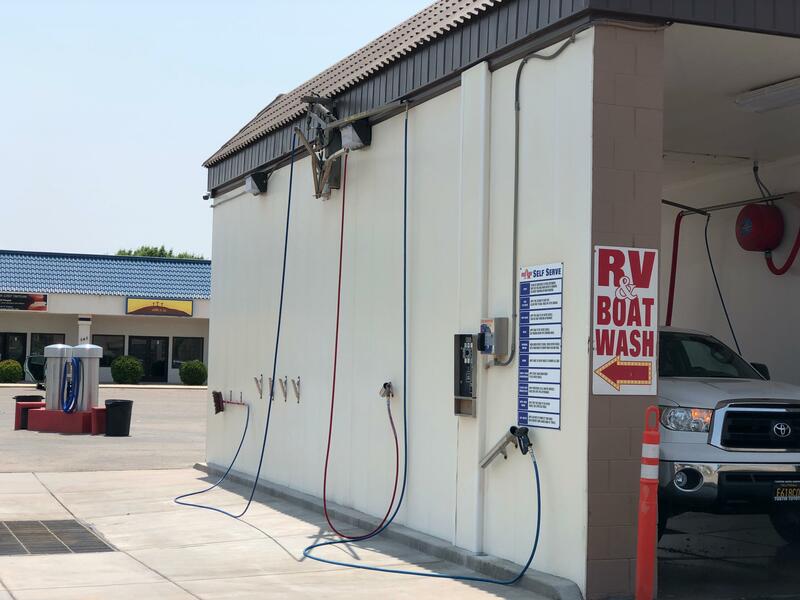 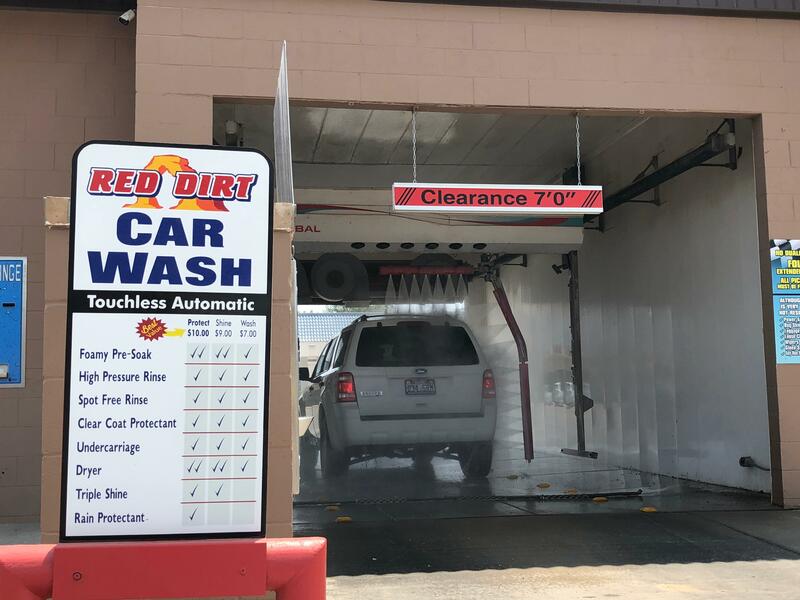 Red Dirt Car Wash offers 1 automatic car wash and 3 self-serve bay with one open bay that will fit Semi Trucks, RV's, ATV's, and Boats. 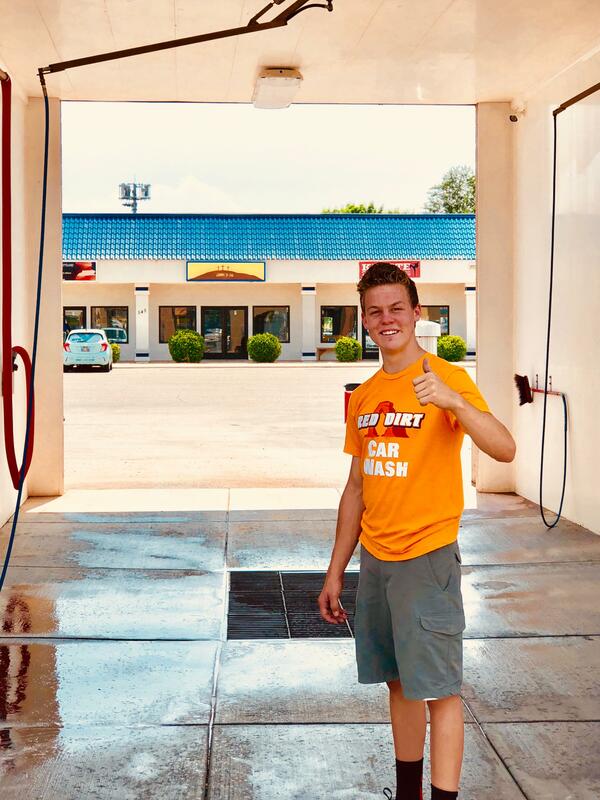 Be sure to like us on Facebook and rate us on Yelp!